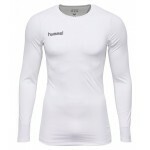 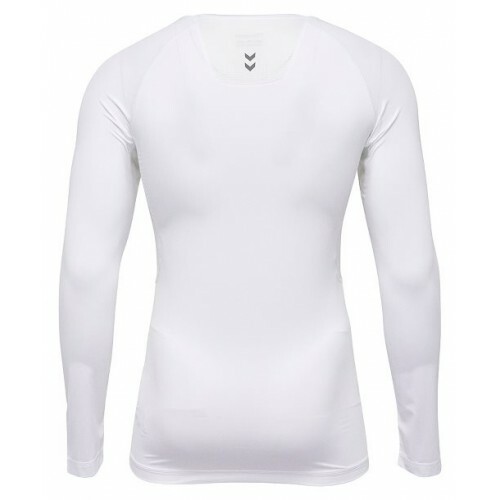 Baselayer with sleeves for high-performance. 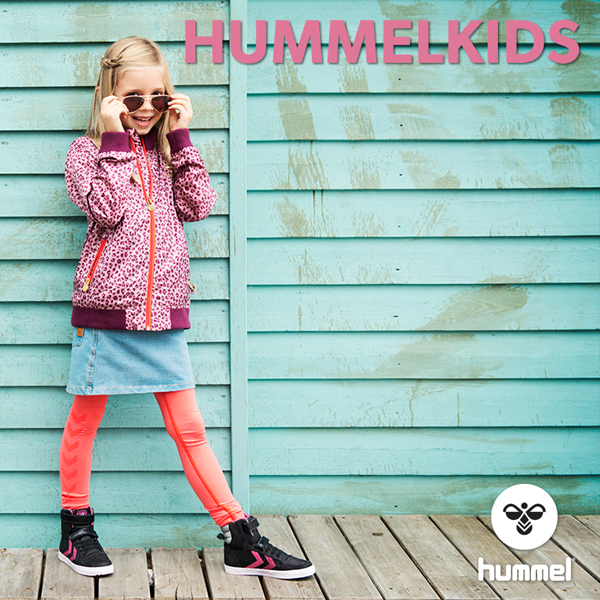 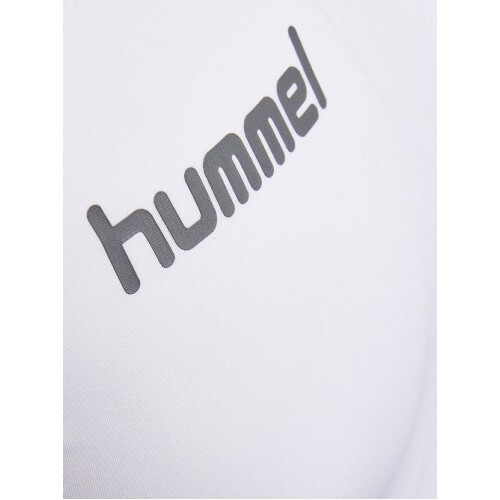 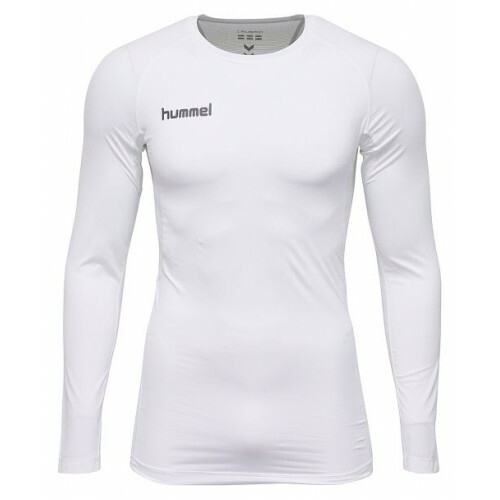 The HUMMEL FIRST PERFORMANCE LS JERSEY is the perfect underlayer for the court, pitch and for running. It comes with body-adapted ventilation zones underneath the arms and on the back that will cool you down when running and exercising. 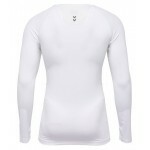 The fit is tight and the ergonomic paneling will support your muscles movements.